Dried, private crust most of its foreign and ground layer. Wood nice aroma and slightly sweet, warm flavor. 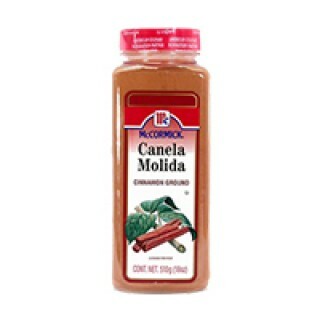 This product is one of the many Latin American and African foods and other items you can buy here online for prompt, free shipping.